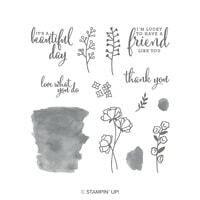 The Share What You Love Suite was first introduced to Stampin’ Up! Demonstrators in April 2018 at OnStage. 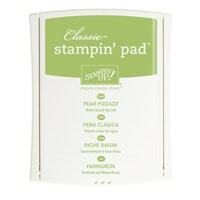 OnStage is an event held every 6 months for Stampin’ Up! Demonstrators. At these events, demonstrators receive sneak peeks of items that are coming soon. Fast forward to May, The Share What You Love Suite is now available to everyone in a variety of bundles. 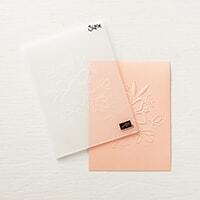 One of the bundles, contains the Lovely Floral Embossing Folder that is displayed on my card. How to create your own! 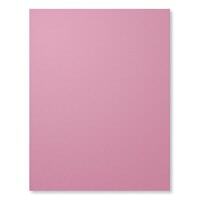 The new embossing folder is pictured below. I love how it takes up a large portion of the card stock. It easily can hold it’s own when it is embossed on card stock. I chose to try the folder on Whisper White Card Stock. As I looked at it, I thought what if I add some color and before I knew it, I was adding color to it! 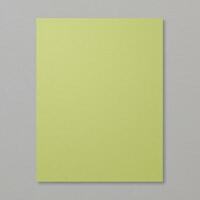 Yes, I quickly made a video showing how I colored the card stock with sponge daubers. Lately, I have loved using the daubers to add color to my projects! I did use 2 retiring colors with Pear Pizzazz. As Soft Sky and Sweet Sugarplum are about to leave us, I wanted to create one more project with them. After cutting, run the Lovely Floral Embossing Folder in the big shot. 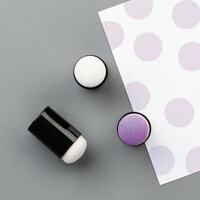 Using sponge daubers gently add color to the Whisper White card stock. 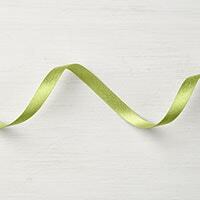 Once finished, stamp a sentiment and attach ribbon. Just a fun card to create and hopefully will make you smile! At OnStage, I presented on the Share What You Love Suite. I received a box of delightful goodies to make projects to share. The cards were simple to create by leaving the embossing folder design untouched with color and adding a small amount of the Share What You Love Speciality Designer Series Paper. (The paper is BEAUTIFUL!) I fussy cut a flower from the pattern paper and added as an embeliishment. 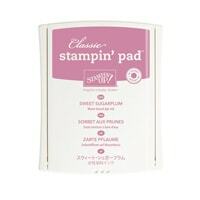 The Thank You sentiment came from the Love What You Do Stamp Set. Share What You Love Suite – Early Release! Earlier this week, I created a post about the Early Release of the Share What you Love Product Suite. There are 3 options to choose from, each having different products featured. It is fun receiving new product before the annual catalog goes live. Click on the graphic and it will bring to the post. 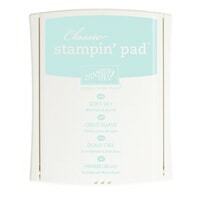 There are three bundles featuring the Share What You Love Suite and one bundle featuring the NEW In Color Ink Pads. As you can see, the Share What You Love Suite has a lot of producst that are wonderful. It is exciting to see the Last-Chance Products leaving, an updated Clearance Rack and a new Annual Catalog going LIVE on June 1st! Thank you for all your comments and support, it means the world to me! These are beautiful, Bonnie! Striking but subtle also. So much more my taste than some of the DSP, although the DSP in the Share what you love suite is gorgeous some the others are a little too busy for me. I am so happy to read your comment! The DSP does have several “busy” prints but I think once you start creating with it, you may be pleasantly surprised. I was torn using a few but I worked them to my taste 🙂 Thank you again for your wonderful comment, made my day! I LOVE how you sponged the Lovely floral! 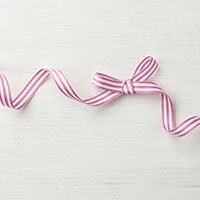 I will be making some of these! Thanks so much for sharing! I am so happy to read you will try this! It was fun even though I tried it numerous times, just glide it over 🙂 Thanks for comment, truly appreciate it! Never would I have thought to “messy” paint a card like this – and it is gorgeous!!! Love the colors you used, your explanation was so easy to follow and you have a nice soothing voice.